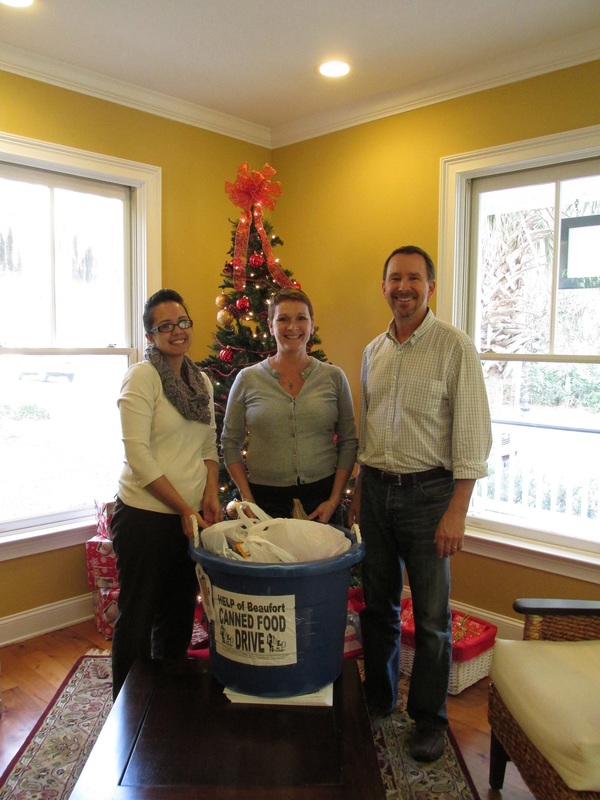 Beaufort Realty Consultants Food Drive a Success in Beaufort SC! Beaufort Realty Consultants recently held a food drive to help fill HELP of Beaufort's pantry for the holiday season in Beaufort SC. With the help of the office Consultants, the donation bin filled up fast! 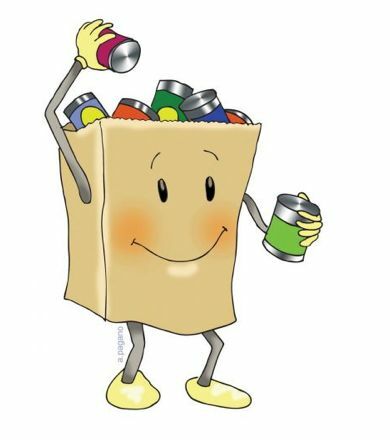 Thanks to Ellen DeGray, HELP of Beaufort's volunteer in the pantry, who was great and helped out with the drive. Thanks to all the Consultants who brought in donations. The non perishable food and canned goods collected are used to feed families throughout the Beaufort, throughout the year. Did you know, HELP of Beaufort gives food to 10 families once every thirty days? Be on the look out for what Beaufort Realty Consultants will do next. For more information, or would like to donate or volunteer your time, contact HELP today!